Designed to be a true grapefruit in every way. Why mess with something nature made so beautifully? 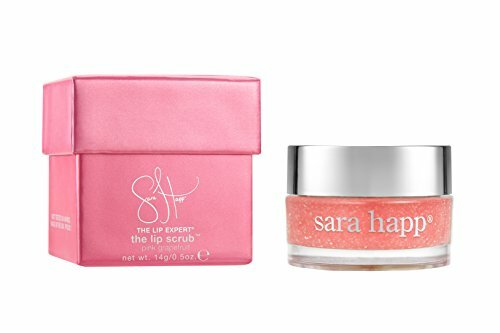 Eliminates dry, flaky skin to leave lips ridiculously soft and supple. If you have any questions about this product by sara happ, contact us by completing and submitting the form below. If you are looking for a specif part number, please include it with your message.